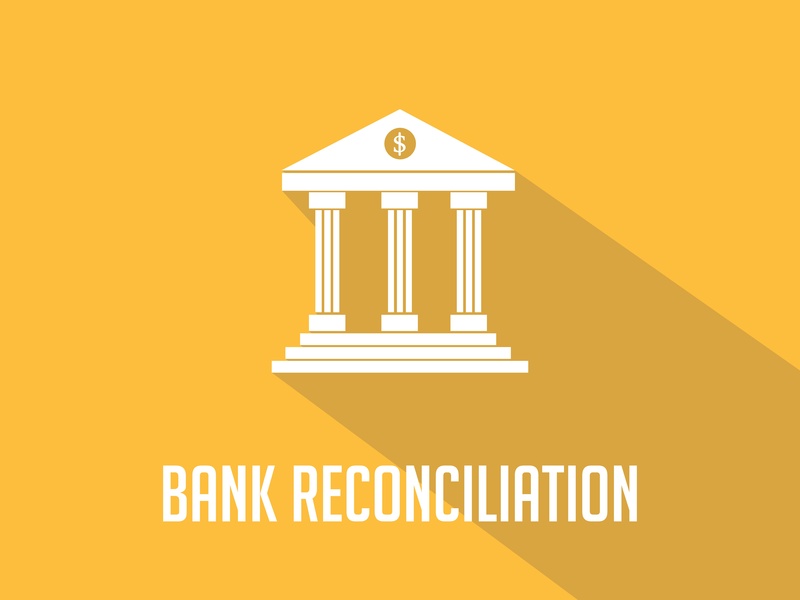 First things first, for those new to reconcilation, to reconcile a bank account means to identify and explain the differences between the entries in your accounting system and the corresponding transactions listed on your bank or credit card statement. Now, why do a bank reconciliation, let alone on a monthly basis? Reconciling statements may seem like a mundane task to perform as time permits. But it’s much more than that. It’s probably the single easiest way to catch errors, prevent fraud and verify cash flow. Here are five compelling reasons why your reconciliations should be performed monthly. Misread receipts, transposed numbers and forgotten entries in the check register are common accounting errors and are easily rectified. However, mistakes undetected month after month can snowball until you are left with a register balance that is hundreds or even tens of thousands off from your bank balance. This is a serious problem that could lead to embarrassing (and discrediting) cash shortfalls and even overdrafts. When the bank statements are reconciled each month, any checks that haven’t cleared stand out and prompt an investigation as to the cause. If a payment was lost in the mail, it’s far better to realize it while there is still time to reissue the check and before late fees have accrued. Additionally, a vendor may hold a check for weeks or longer before presenting it to the bank. If you are unaware the payment hasn’t cleared, it could hit at an inopportune time, perhaps long after you’ve forgotten it was written. Reconciling your statements every month helps you identify subscriptions you meant to cancel and bank and credit card fees you may not realize you are being charged. Often, you can call the financial institution and have them removed. But they may only agree to a credit of a single month, not several. Recurring monthly services often offer a free trial, then automatically charge your card every month after the trial period has expired. If the statements are not reconciled regularly, it could be months before those charges are discovered; that means months of payments that are unlikely to be refunded. Small business owners typically have lower amounts of capital to work with, so it is especially important they remain vigilantly aware of their company’s exact cash flow position. This is impossible to do when their finance team doesn't prioritize the monthly bank reconciliations. Lenders and investors also inspect bank reconciliation reports to assess the financial stability of an organization - all the more reason they should be up to date. The first indication that a company credit card number has been compromised is usually a fraudulent charge on the credit card statement. The sooner the errant charge is caught and reported, and the card canceled, the better. If one card was compromised, chances are good that others were as well, so reconciling regularly can greatly minimize damage from fraud. Unfortunately, one's own workers are sometimes the perpetrators. If an employee alters or steals a check, it’s often the bank reconciliation process that brings the fraud to light. For this reason, it’s a smart practice to have the bank statements reconciled by someone who is not responsible for issuing the checks. A solid monthly reconciliation process is an effective tool for business owners to both identify problems and maintain a clear understanding of their financial position. Most accounting systems make reconciling bank and credit card statements fairly easy, so talk to your bookkeeper about implementing this procedure as soon as possible. The benefits are considerable. At Driven Insights, we specialize in outsourced accounting. Tired of making decisions in the dark? Reach out 888-631-1124 / info@driveninsights.com to learn how we can help eliminate your finance function from your list of things to worry about.